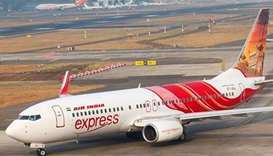 Air India Express commenced its services from Doha to Kannur in the state of Kerala, India, on December 10. Flight IX 774 departed Doha with 187 passengers on board, the airline said in a statement. 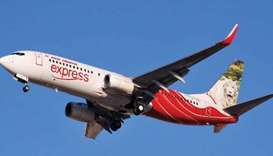 The aircraft carrying 173 passengers and six crew members made an emergency landing at the Mangaluru International Airport 45 minutes after being airborne. As global oil giants struggle with plunging earnings, Chinese state oil firms are unlikely to be waiting in the wings to buy any unwanted assets.